The Chadwick Collection Reflects The Beauty Of Hand-Turned Craftsmanship Inspired By Early 20Th Century Lighting And Antiques That Have Surpassed The Test Of Time. 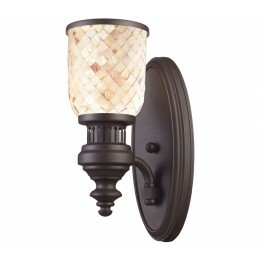 This Robust Collection Features Detailing Appropriate For Classic Or Transitional Decors. White Glass Compliments The Various Finish Options Including Polished Nickel, Satin Nickel, And Antique Copper. Amber Glass Enriches The Oiled Bronze Finish. 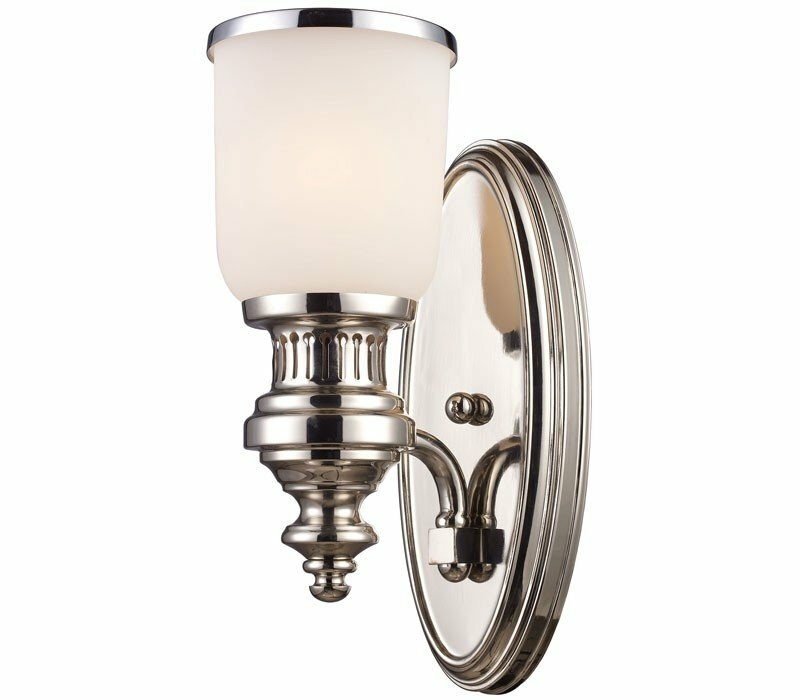 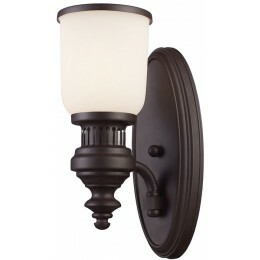 The ELK 66110-1 Chadwick collection Sconce Wall Lighting in Polished Nickel uses Incandescent light output and brings Antique style. The total wattage is 100 and the voltage is 120 volts. 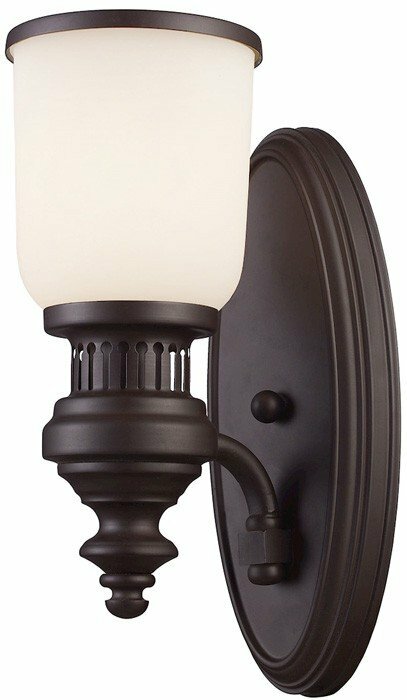 The ELK Lighting 66110-1 requires 1 bulb (not included). Additional Information: Shade-White Glass - Type 27.